Entry Fee: $14 for 1 to 2 entries, $24 for 3 to 5 entries, Early entry savings + art student discounts. 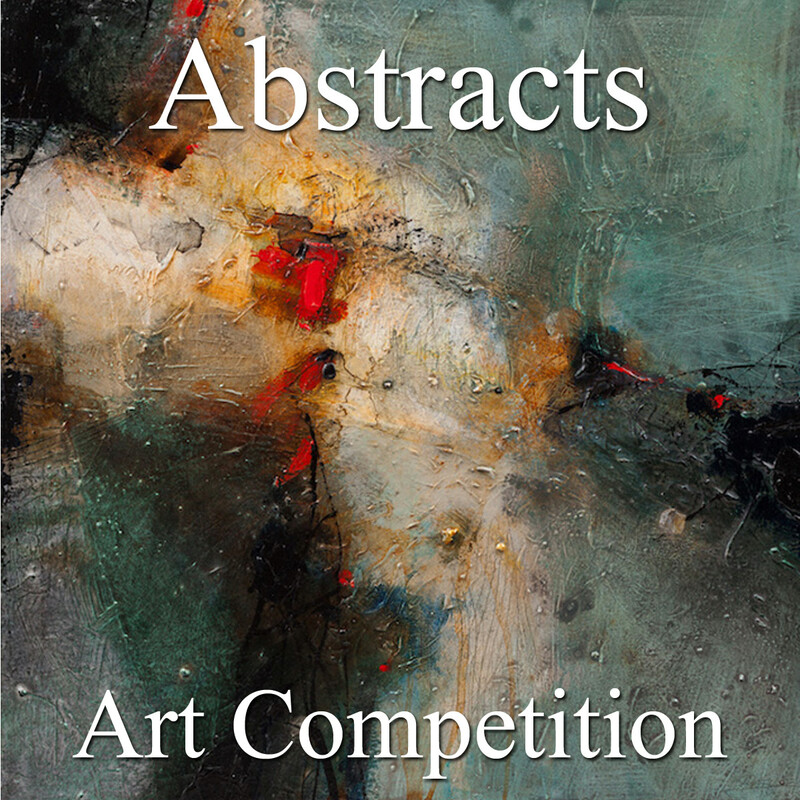 Light Space & Time Online Art Gallery announces an art call for the gallery’s 10th Annual “Abstracts” Juried Online Art Competition for the month of February 2019. The gallery invites all 2D and 3D artists (including photographers) from around the world to make online submissions for possible inclusion in the Gallery’s March 2019 online group art exhibition. Light Space & Time encourages artists regardless of where they reside and regardless of their experience or education in the art field to send the gallery their best interpretation of the theme “Abstracts” by entering their best non-objective and non-representational art. The deadline to apply to this art competition is February 24, 2019. Winners receive extensive worldwide publicity and promotion. For further information and to apply online: https://www.lightspacetime.art/call-for-art-10th-annual-abstracts-online-art-competition/.